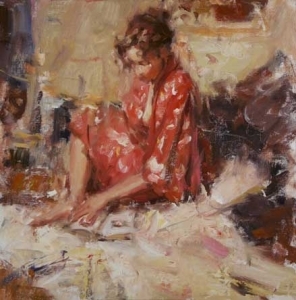 Browse fine art from a variety of artists, photographers, and galleries on one website. 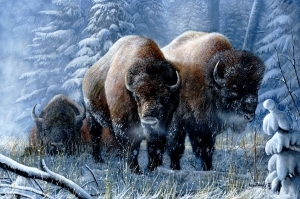 Fine Art World provides artists and galleries with easy to use tools for selling and displaying their artwork online. 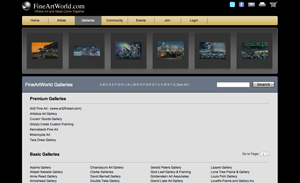 Collectors can roll their mouse over the artists and gallery names to preview their artwork without leaving the page. 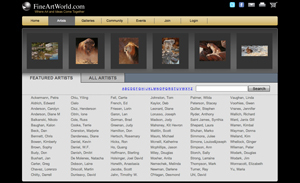 When they see interesting artwork, they can click the name to view the artist's or gallery's community site in order to browse more art. 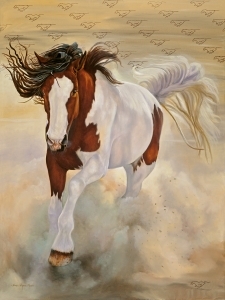 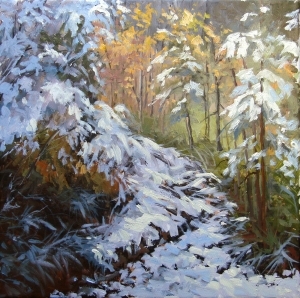 Use the links below to browse artwork from artists or galleries.